Roughly half of the world’s population still lives on the equivalent of about US$2 a day. 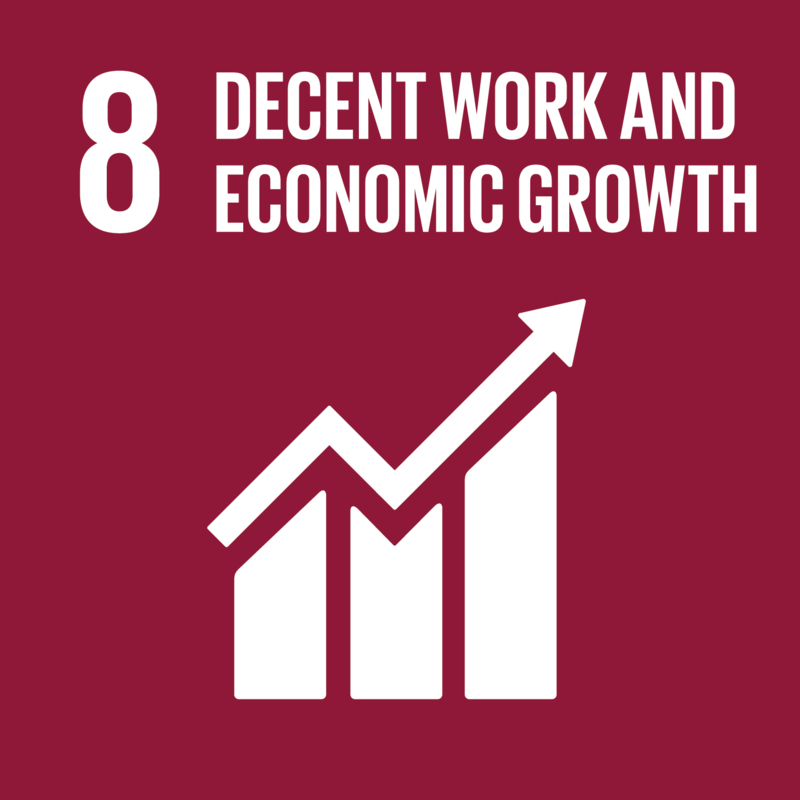 In addition to creating jobs, conditions need to be improved for some 780 million women and men who are working, but not earning enough to lift themselves and their families out of poverty - poverty eradication is only possible through stable and well-paid jobs. By supporting high quality carbon finance projects, businesses can deliver essential emission reductions and support low carbon sustainable development in areas most in need. A number of carbon finance projects provide households and communities with access to training and employment opportunities to strengthen business capacity and financial security. Below are a sample of such projects. If you'd like to find out more about a particular project, follow the link. Supporting India’s green growth agenda by enhancing renewable energy capacity to meet growing energy demands.